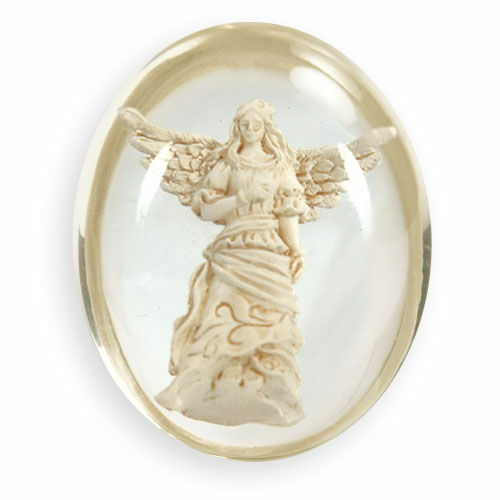 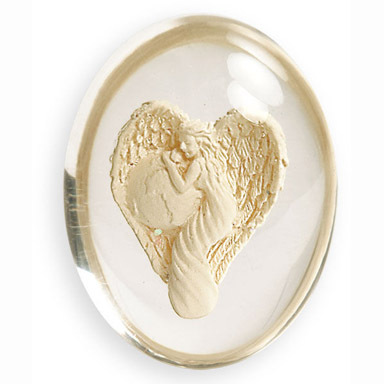 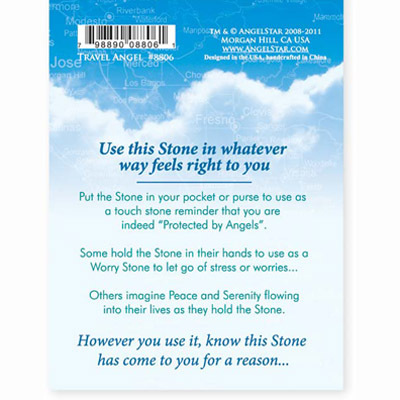 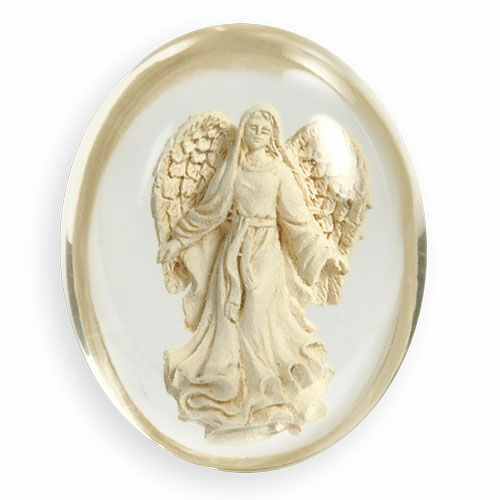 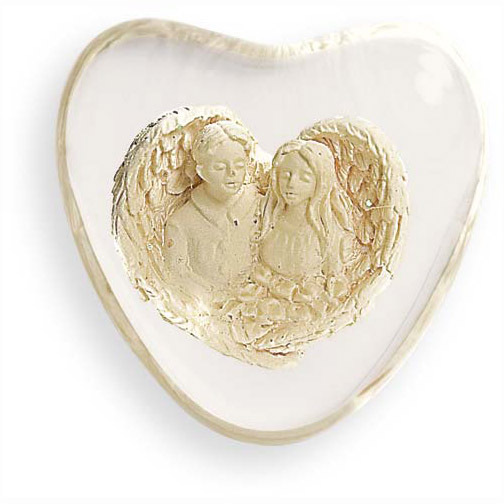 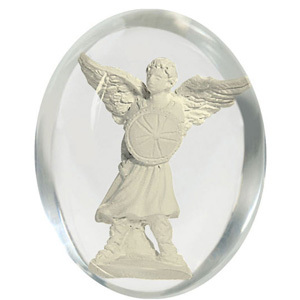 Angel in stone is hugging the earth, perfect pocket stone for anyone. 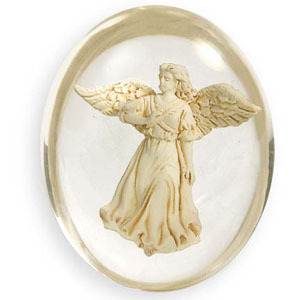 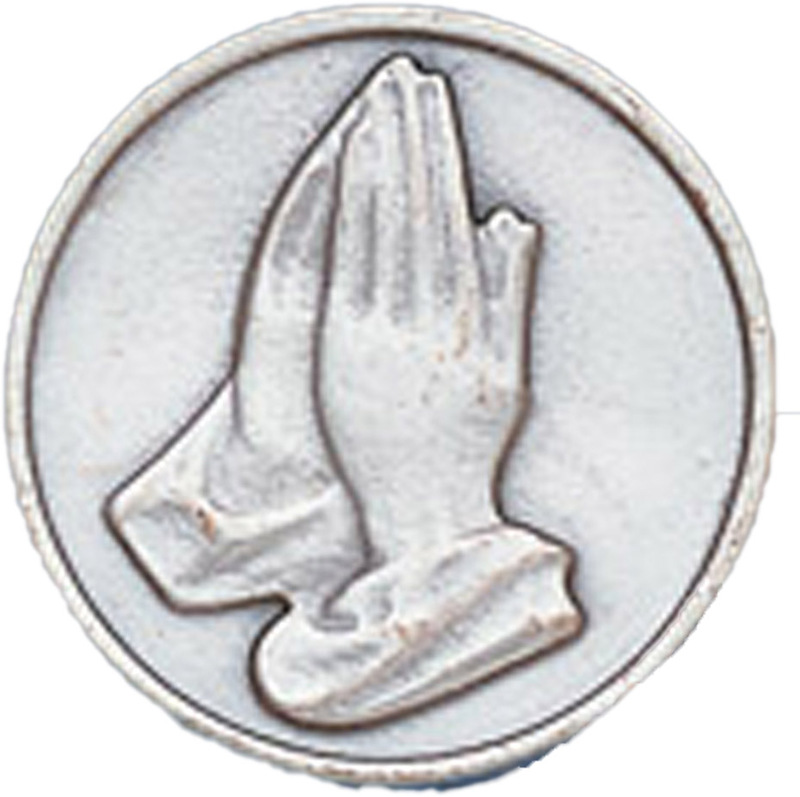 May the Angel journey with you. 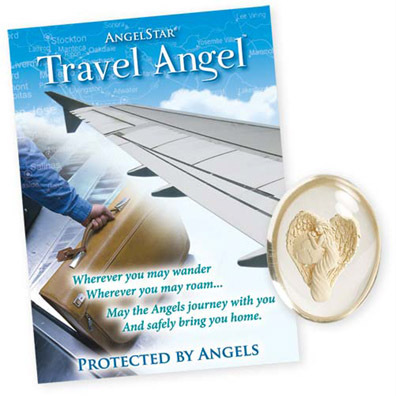 And safely bring you home.